Your hands have a powerful ally. 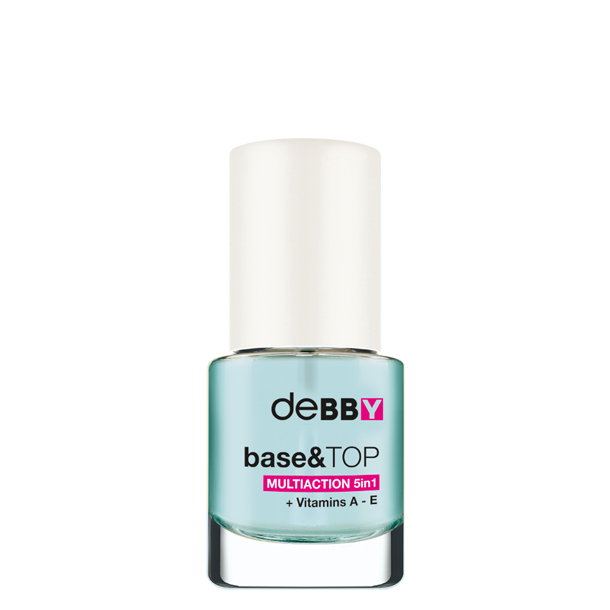 You’ll never turn back after trying this awesome 5-in-1 clear base and brilliant top coat. It protects, strengthens, nourishes, whitens and seals nail enamel. Formulated with a synergistic blend of ingredients including Vitamins A and E, Calcium Pantothenate, Argan Oil and Lemon extracts.